Sometimes, you see some text that you would rather have as text, rather than simply save it as a photograph. 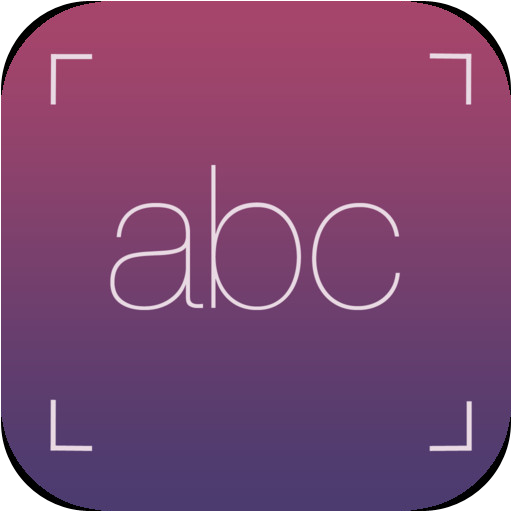 This App uses OCR (Optical Character Recognition) to do just that. It starts off with you either taking a photo of some text, or using one from your library. Flag, pick the language that you are scanning. There is a truckload (sorry, no lorry) from which to choose. Having touched the 'tick', the engine will use OCR to render your photograph into text. OCR for $2 has got to be good value. Just be careful of data usage in a metered situation. Being able to take text and treat it later is great, as is the ability to photograph something in small text, OCR it, and then have it in larger text. This is not the same as simply blowing up a photograph of text. Although the OCR is not 100% accurate it is excellent. The one consistent 'error' seems to be when a word is hyphenated at the end of a line, it appears hyphenated within the OCRed text. An Internet connection is required to be able to carry out the OCR, although you can obviously take a photograph without and carry out that step later. Be careful if you Facebook, or Twitter material that is subject to copyright. You can get Scanner with OCR here and support for the App here.